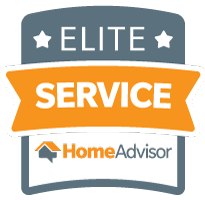 Need a drain repair or sewer replacement? Wondering if trenchless is right for you? Let this be your comprehensive guide on Trenchless Sewer Repair Pipe Lining for your property. 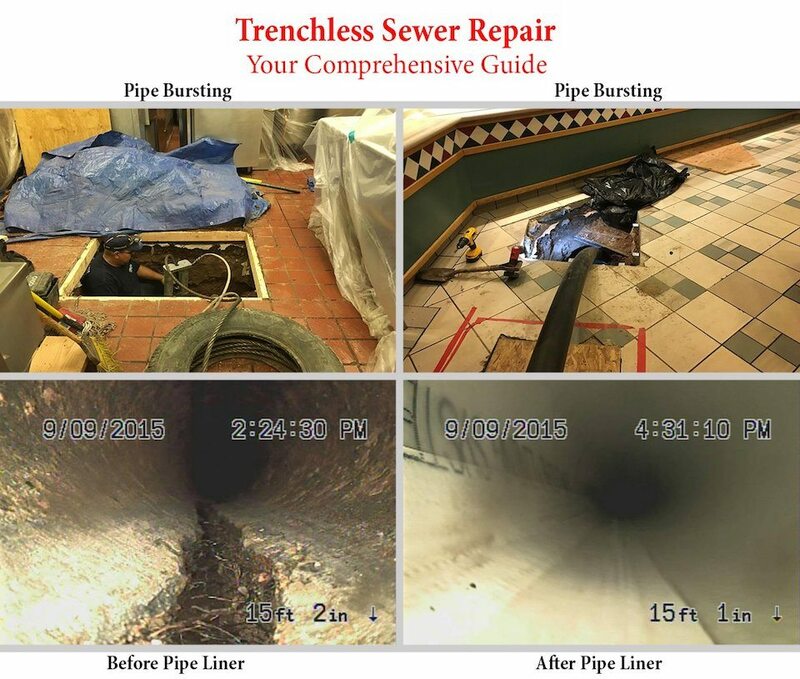 As licensed plumbing contractors that have offered trenchless sewer repair pipe lining and replacements for well over a decade, we have acquired a tremendous amount of insight in the trenchless technology used for drains and sewers. With our extensive experience, we have come across virtually every situation imaginable. If there was a problem that could arise from a project, we ran into it. Not only did we experience various issues, but we also discovered ways to overcome the challenges and avoid them in the future. With this vast amount of experience, we can provide you with an in-depth look at trenchless sewer repair and replacement from the eyes of a licensed plumbing contractor. As we move along in the article, you may see that we refer to your pipe as a drain or sewer. For this article “drain” and “sewer” mean the same. Before getting more in depth, it is important to know there are different trenchless techniques. The trenchless method used will vary whether you need a sewer repair or a full sewer replacement. Understanding the different techniques can save you money and dismay from unnecessary work. Pipe Bursting is a trenchless technique used to replace a sewer line without the need for a continuous trench. By digging two holes, (one hole on each end of the pipe that’s getting replaced) a hydraulic tool is used to pull a bursting head (this is what breaks the pipe) through the old pipe. By bursting the old pipe outward, it makes room for a new pipe to be pulled into its place. The new pipe pulled into place is made of high-density polyethylene. This pipe is oil based, which makes it very slick and extremely resistant to clogging. Pipe bursting is considered a true sewer replacement, as it doesn’t use any of your existing drain for support or structure. Can pipe bursting be used to repair a pipe? No. Pipe bursting is typically used to replace longer sections of sewer lines. 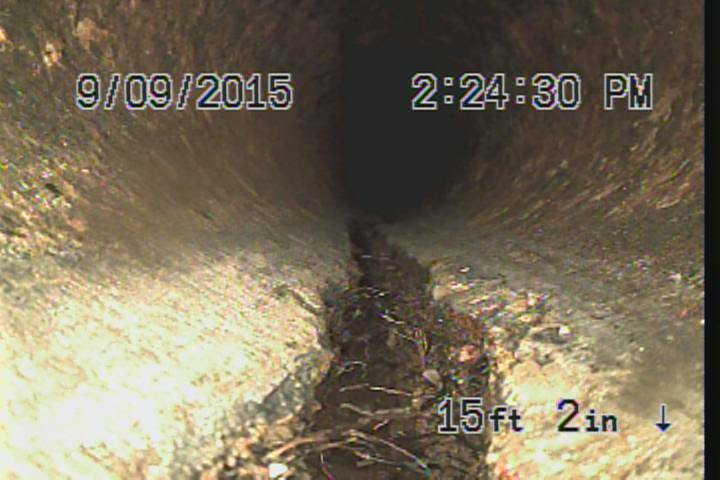 If your sewer line is less than 15 feet in length, pipe bursting may not be a viable option. What happens if other drains are connecting to this pipe getting replaced? Unfortunately, each connection needs exposure by excavation. This means additional holes on or in the property. Pipe bursting is better used in applications where the sewer is one contiguous piece. If many drains are connecting to this sewer, a different trenchless technique may serve you better. Does pipe bursting reduce the diameter of my pipe? No. The new pipe pulled into place can be larger than the existing sewer. This means if your current drain is three inches in diameter, a four-inch pipe can be used for the replacement. If your existing pipe is badly damaged, distorted, or has extensive material loss, pipe bursting may be the only trenchless technology that works. CIPP is a trenchless repair method which creates a new drain pipe, within your existing pipe. A felt tube saturated with epoxy is placed inside your existing pipe. The tube is inflated allowing it to take the shape of your existing pipe. The epoxy hardens helping the liner form its shape. This new epoxy tube inserts into your pipe by inversion (blown into place using an air pressure vessel) or by positioning the liner in your pipe manually using a rope on each end. Depending on your sewer design, cured in place pipe lining can be completed without any digging. If you have a sewer clean-out that is four-inches in diameter, or you have a sewer vent without sharp turns, digging may be unnecessary. If the vent or clean-out does not provide sufficient access for the liner insertion, an access hole is required to allow entry for the liner. This access hole is usually created outside in the yard to make the process less invasive. To successfully install a pipe liner, it is imperative your current drain be free from angularity. If your drain has lost its shape or has misalignments between fittings, it may prohibit the successful placement of a new liner. Does Pipe lining replace my existing pipe? Technically, it does not replace your pipe. Pipe lining is sewer rehabilitation, as it depends on your current drain to act as its host. How long does Pipe lining last? The liner is designed to last over 50 years. Pipe lining is not a cheap, quick, fix. The technology was intended to be an alternative to conventional rip out and replace methods. What happens if my pipe is cracked or missing the bottom? Dependent on the extent of the material loss; a pipe liner can fix it. Many plumbers will formulate opinions that sewers with material loss cannot be successfully lined. This is simply not the case. The two photos below, clearly show that material loss in a drain can be fixed with cured in place pipe lining. What materials can Pipe Lining rehabilitate? Any material used for carrying sewage will accept a pipe liner. CIPP lining works with clay tile pipes, ABS plastic, PVC, concrete pipes, copper drains, and cast iron. Does Pipe Lining reduce my pipe size? Yes. However, only 1/4 of an inch. The reduction in pipe size does not restrict flow, or reduce the pipes capacity to carry sewage. Because the new pipe liner has a smooth interior and is jointless, the flow rate is increased. Does Pipe Lining work with smaller diameter piping? Yes, but not without limitations. Smaller size pipe can only carry a certain volume of waste water. If you are lining a two-inch drain pipe that supplies drainage for your washing machine, you may experience problems post liner installation. This is due to the amount of water discharged from most washing machines. Inquire with your local trenchless contractor regarding your drain design. Often, we do not recommend pipe lining drains smaller than three-inches in diameter. Pipe coating is the process of applying epoxy to the inside of a drain to repair cracks, holes, root intrusion damage, and protect the pipe from further corrosion. Through the use of a pump and a flexible metal tube, a pipe coating machine pushes epoxy through the tube into your drain while rotating brushes apply the resin. This process has many advantages if your pipe has multiple bends. Although pipe coating can be utilized in longer piping; it is more commonly used for sectional drain repairs. For pipes with greater lengths, Pipe Lining may have more advantages. How big of a crack can the epoxy fill? 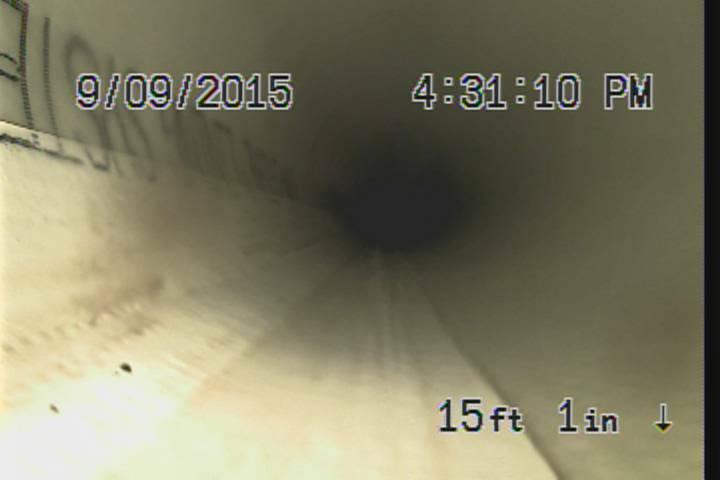 Pipe coating works best if the crack is no longer than a few feet, and isn’t more than two inches in width. How long does pipe coating last? Pipe coating epoxy is very durable, resistant to chemicals, and doesn’t gradually wear away. It is designed to withstand more than 50 years of use. Pipe coating is often confused with cured in place pipe lining. Both techniques use epoxy for making pipe repairs, and both have advantages. But each method also has limitations to consider. Understanding the different abilities will help you determine the right trenchless method for your project. Pipe coating is useful in drains that need a simple repair. If your drain has one small crack, pipe coating is the preferred method. If your pipe has many bends or turns, pipe coating tools can navigate more easily than CIPP liners. If your drain needs a sectional repair, pipe coating is the preferred method. This technique does not allow you to fill larger cracks evenly. If you have a longer pipe, coating the interior can be time-consuming. This may prove not to be cost effective. Pipe coating is not as widely accepted as CIPP lining by local governing bodies. CIPP lining has more advantages in pipes with greater lengths. If your sewer line is 100 feet long, pipe coating will not be efficient. If you need an entire sewer rehabilitated, or have large cracks and material loss, CIPP lining is the better method to use. Local governing bodies widely accept CIPP lining. During the installation process, the liner material has difficulty making it around bends without wrinkling. Wrinkles in the liner may cause friction when waste is being carried out by the pipe. If your pipe has more than two sharp bends, pipe lining risks getting stuck during the installation process. Now that you understand the different trenchless methods available, let’s answer the big question. Which method of trenchless technology is right for me? While this question is best answered after your trenchless contractor inspects your drain system, we will provide you with what we see most sensible. If your sewer is located under a concrete slab, we find cured in place pipe lining is most cost effective. Because pipe lining requires only one access point, it is less disruptive than pipe bursting. If you have connections in the drain line, a pipe liner can be installed right over the connections. After curing the liner, reinstatement cutting tools cut out pinpointed sections of the liner to restore flow to the connecting drains. Pipe coating is most cost effective. With the ability to navigate bends and provide pinpointed repairs, pipe coating can be quick and inexpensive. Pipe bursting is the preferred choice and typically the most cost effective. With the ability to increase your pipe size and only requiring two access points (provided your drain pipe not have connections in between) pipe bursting can save your property from the irreversible scar excavation may leave behind. Before hiring a trenchless contractor in Tucson or anywhere in the country, place a call to your local building department. Regulations and laws governing trenchless sewer repairs may vary according to your local city and state. By calling your local building department, find information on the accepted methods of trenchless technologies for your area. Is cured in place pipe lining allowed in my area? Is pipe bursting approved in my area? Do I need a permit to complete a trenchless sewer repair or replacement? Do I need an inspection after work is completed? If trenchless technology is approved in your area, obtain details on the governing laws and requirements. This information is useful when choosing your trenchless contractor.